In less than 24 hours our new single will be available for download! I’m excited, but I’ll admit there have been so many other things to deal with this week that I’ve forgotten to celebrate! I have some more news to share with you that I think you’ll quite enjoy, but I want to leave it a little while first. I don’t want to take the shine off the Laser, so to speak. So, this will be the first time you’ve heard me sing through a full GPP song. My first official debut as songwriter/main vocalist. I say main because the collaborative nature of the project has left some nice room for a certain other artist… Again, don’t want to announce that yet! Note to self: I should probably call a meeting with Matt so I can find out which beans I am allowed to spill, and which need to remain in the can a little while longer. I asked him if I didn’t sound like myself. This made me intensely happy. I hope when you hear it you will agree! 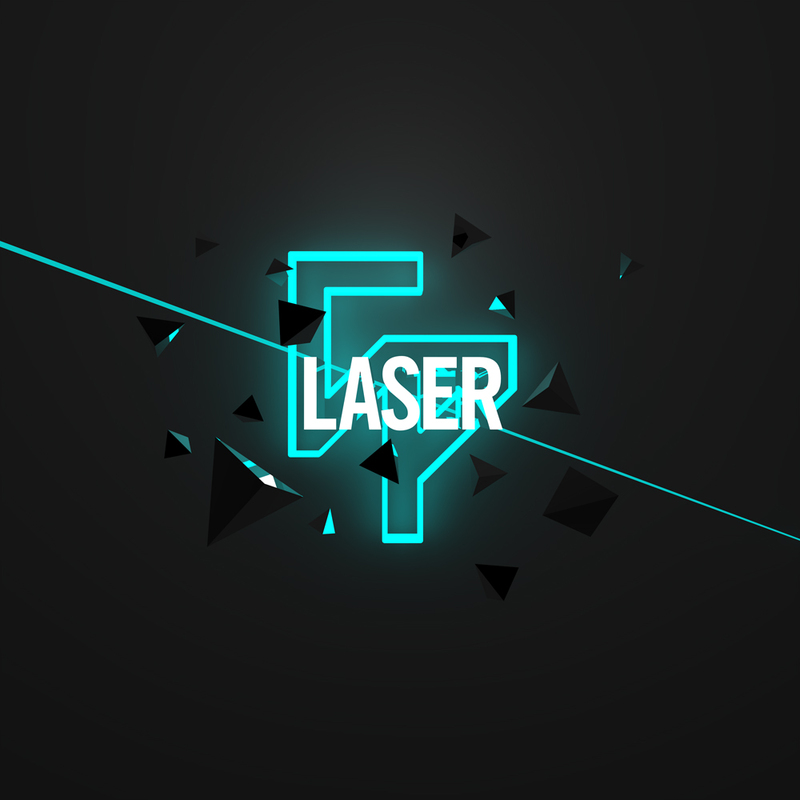 Are you yet to hear laser? Where on earth have you been?? Have a listen below.